Creativity, dynamics, engineering talent and an ability to get things done the way they have to be done - this is what makes us stand out. Want to get closer? Check out our story! Computer Science degree from Belarusian State University of Informatics and Radioelectronics. Oracle Certified Java Professional. Since 2014 managed and technically leaded more than 100 projects of Flatlogic's clients. Joined Flatlogic Team in 2017. 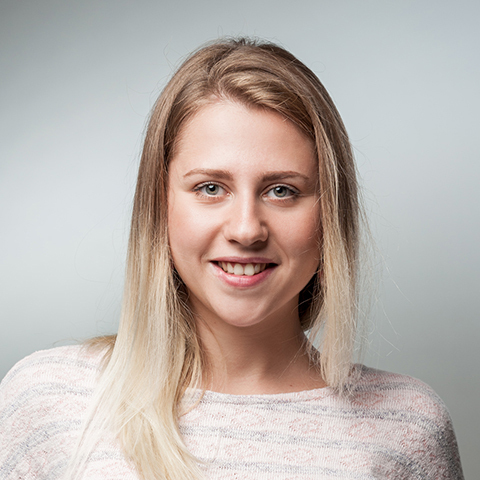 Master’s degree in International Economics and more than 6 years of experience as an accountant in international companies allows Anastasiya to manage all Flatlogic’s operations effectively. Economics degree from Belarusian State Economic University. Former Ernst and Young consultant. Product Management professional. Founded and successfully failed startup called Kuoll. 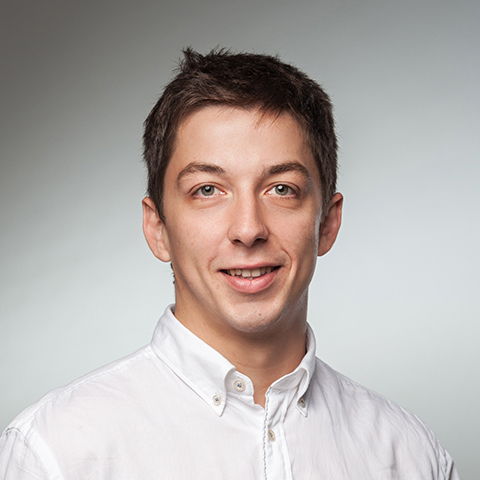 Sergey is a graduate of Belarusian State University of Informatics and Radioelectronics. Since 2015 is a part of Flatlogic and has participated and technically leaded lots of internal and external mobile projects. 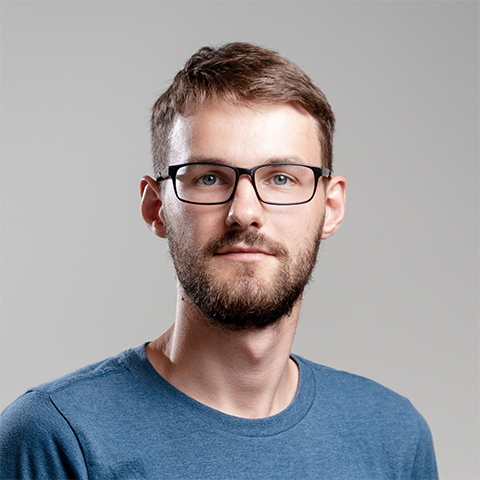 Joined Flatlogic Team in 2018. Bachelor degree in international relationships from Belarusian State University. Nastassia is responsible for overseeing the planning and execution of Flatlogic’s marketing and advertising initiatives. Masters Degree in Computer Science from Belarusian State University of Informatics and Radioelectronics. Almost 15 years in software development and data science. Never stops learning new technologies. 8+ years of experience in creating and developement of website and mobile interfaces, user experience researches, brand identity packages, etc. Natalia leads both product development and consulting design directions. Joined Flatlogic Team in 2018. 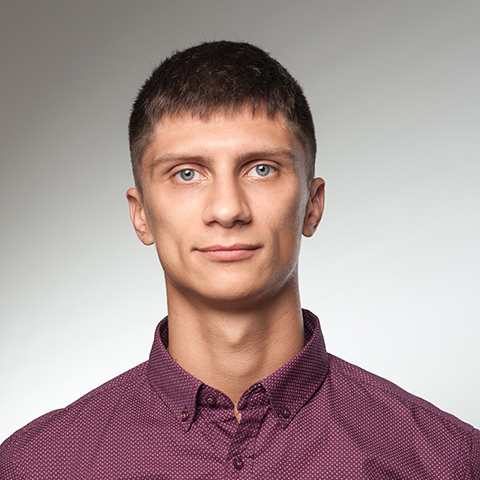 Currently is obtaining bachelor's degree in computer science and math in Belarusian State University. Started programming in 16. Highly perspective engineer. It has been a pleasure working with Flatlogic and I expect our working relationship to continue long into the future. We required a close working partnership with a front end development team to build an admin interface using our REST API. Flatlogic was the perfect fit and has continuously provided expert, fast and responsive development.